Construction materials testing from Fort Worth, Houston, San Antonio and Dallas regional offices is performed by local staff. Alpha Testing construction materials testing uses in-house staff and equipment, including structural steel and IBC special inspections. Alpha Testing staff hold CWI, ACI, Troxler, NICET, TxDOT and TxAPA designations. Alpha Testing performs the complete spectrum of construction materials testing (CMT) and inspection services, as well as construction materials engineering (CME). 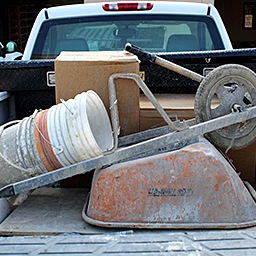 Close coordination with the geotechnical engineering department provides rapid response to field constructability questions. 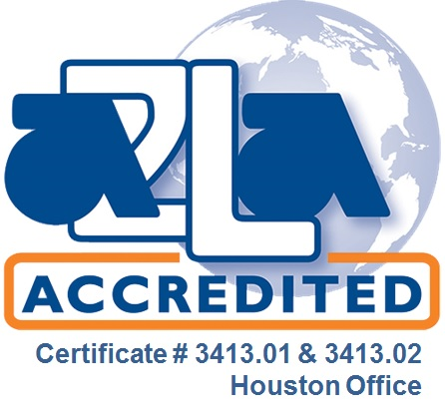 A2LA Accreditation Construction Materials Testing Houston: The Houston office of Alpha Testing holds A2LA Accreditation for Construction Materials Testing. Click here for current accreditation. ASTM E-329: Alpha Testing complies with the requirements of ASTM E-329, governing the operation and accreditation requirements. 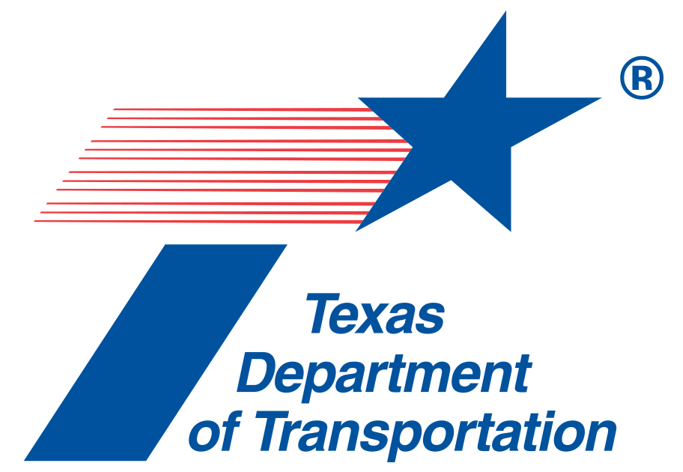 TxDOT: Alpha Testing is TxDOT Pre-Certified in 12.00 and 14.00 categories, and can assist with QA and QC testing programs. 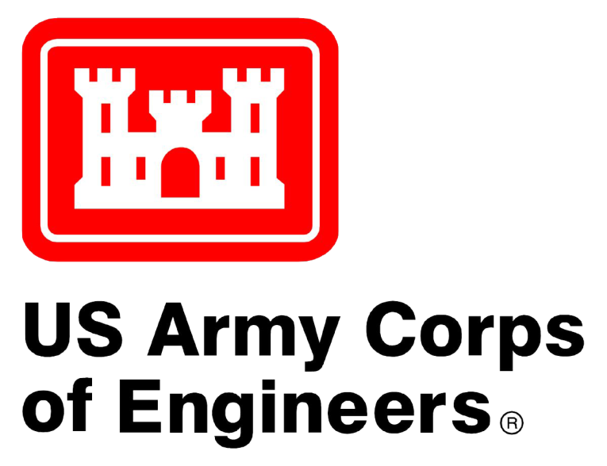 US Army Corps of Engineers: Alpha Testing holds Laboratory Validation for Aggregate Tests, Concrete Tests, and Soils Tests. ACIL: Alpha Testing exceeds the recommended requirements for independent laboratory qualifications as published by the American Council of Independent Laboratories. 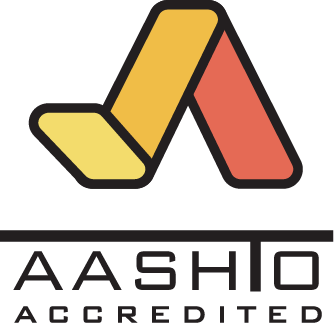 AASHTO: Alpha Testing laboratories are accredited by the AASHTO Accreditation Program (AAP) and participate in the assessment and proficiency testing programs of the Cement & Concrete Reference Laboratory (CCRL) and AASHTO Materials Reference Laboratory (AMRL). Alpha employs engineering technicians holding ACI and NICET training and appropriate credentials.